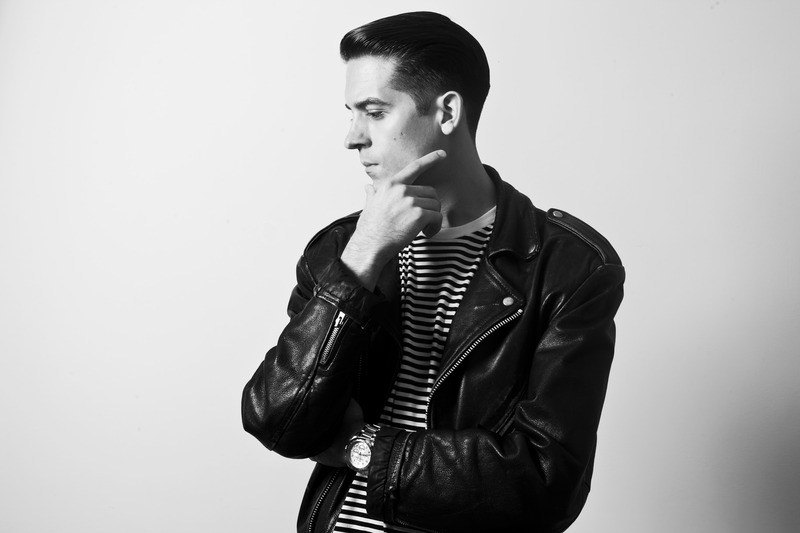 Free MP3 Download From G-Eazy: “Lady Killers” | True Endeavors Presents: music, tours, tickets, mp3 downloads, concert pictures, videos, Madison WI. Check out a free download from one of the most talked-about rising hip hop artists in the world of music today, G-Eazy. (You might remember him from his take on “Runaround Sue.”) He’ll be in Madison for a show at the High Noon Saloon on April 21. We’re excited. He is too! The initial step to building a music library would be to understand what one wants to do with the music and how one wants to listen to it.